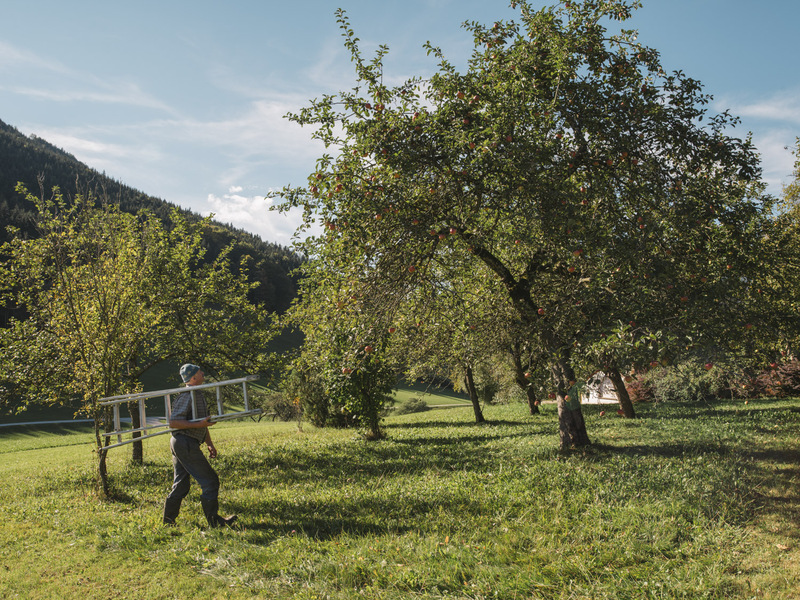 The first fruit farm of the Habsburg monarchy in Liezen existed more than 100 years ago. 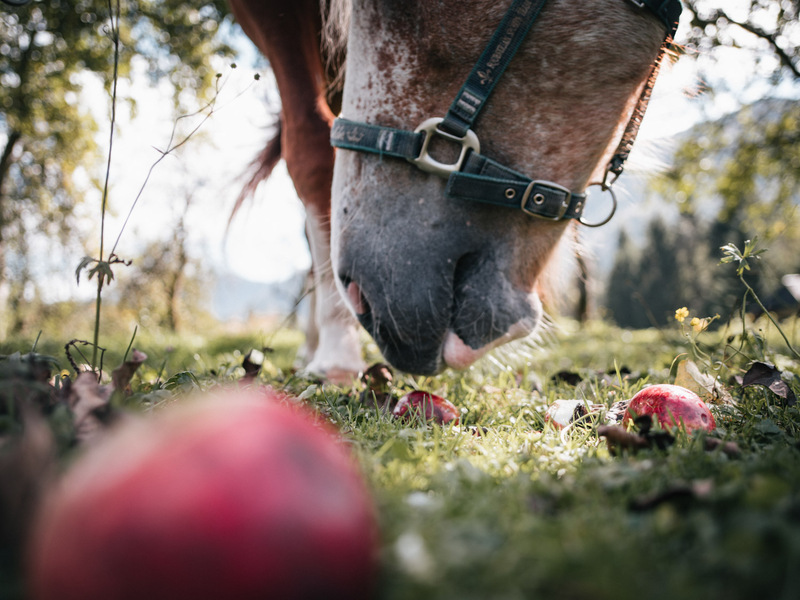 At the time, the farmer called Mr. Fuchs travelled all the way to the World Fair in Paris with 150 apples, about 40 pears, various cherries, apricots, plums and other varieties of fruit and even became World Champion with his Pfundapfel (“pound apple”). Many of these old varieties of fruit still account for the great diversity of fruit varieties and stocks in the Styrian Eisenwurzen Nature & Geopark. 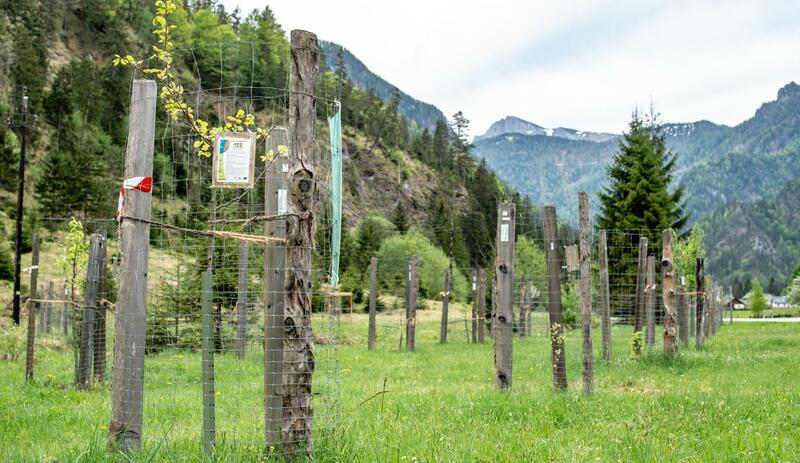 Back in 2007 and 2008, the Styrian Eisenwurzen Nature Park and the Austrian Federal Foresets (Forstbetrieb Steiermark) made first efforts which included the documentation of 4800 regional trees and annual fruit variety determinations. From 2009 to 2012, a fruit-growing promotion project was carried out to establish cooperation between local farmers and meadow orchard owners. To date, a total of 120 varieties have been documented. Fruit from meadow orchards has always been vital for the survival of the rural population, it has made the area more attractive for tourists and served as a habitat for native varieties. In recent years, however, the challenges to the protection and use of meadow orchards have intensified and they have become a threatened element of our landscape. 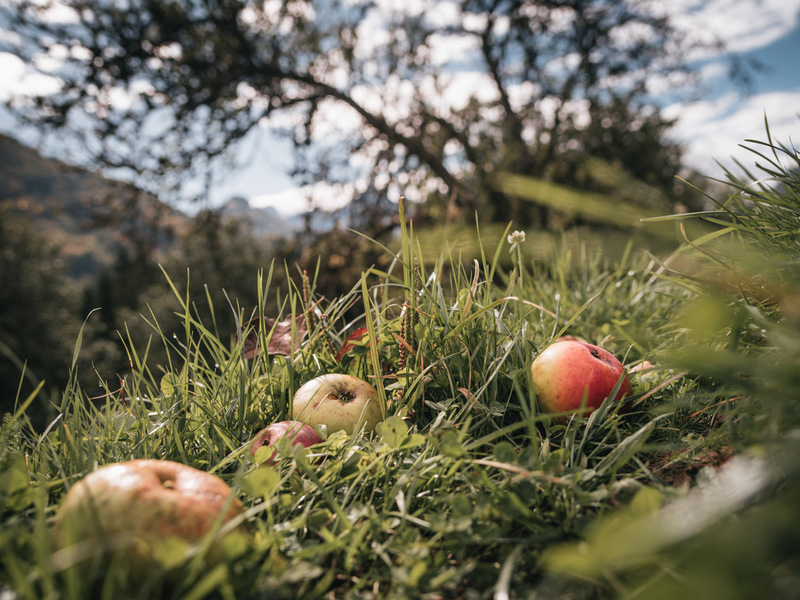 With the start of the three-year project “Traditionally grown fruit at the Styrian Eisenwurzen Nature & Geopark”, it should be possible to help this valuable resource of the region to gain new strength. These unique meadow orchards are to be preserved for posterity through a wide range of activities. 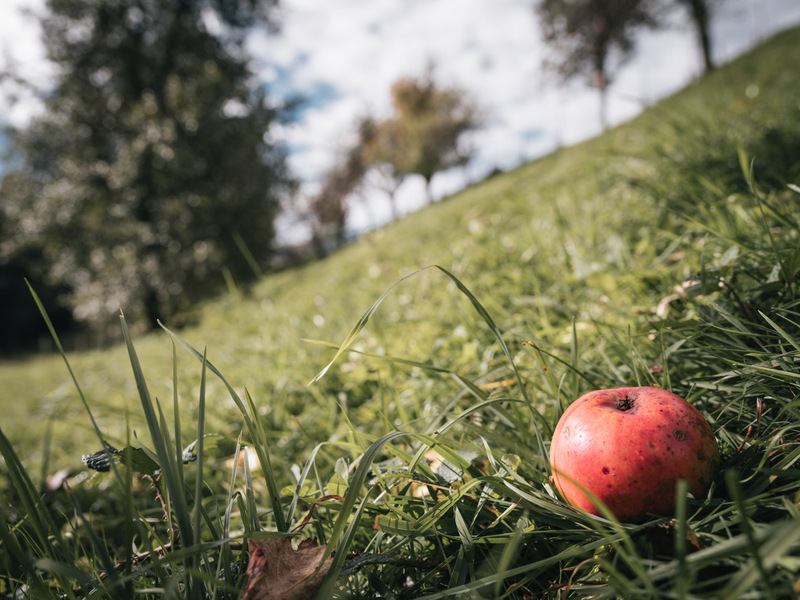 In cooperation with the Arche Noah Association, our meadow orchards are included in a digital fruit database. Ultimately, there will be information on each and every fruit tree (e.g. its variety, location, age, height). Furthermore, the varieties will be determined by the Arche Noah (“Noah’s Ark”) Association. Styrian Eisenwurzen gives home to some ancient and rare varieties. The determination of these varieties makes it easier to provide a clear definition and include them in the database. In order to preserve preservation these varieties, genetic conservation gardens have been established in Hopfgarten. You can even buy fruit trees for your own garden there and thus make your very own contribution to preserving them. The slogan “Nature Park goes enterprise”, puts the Nature Park itself into the shoes of a central, entrepreneurial motor in the area of fruit trees. In the future, the Nature Park will play an active role in the entire life and production cycle, from renewal, maintenance, harvesting, processing and distribution to the marketing of the fruit and products resulting from it. This can create jobs, open up new opportunities for cooperation and added value – and thus, support the regional economy. Supported by the Federal Ministry for Sustainability and Tourism, the Province of Styria and the European Union(LEADER). Neue Streuobstapfelsorte aus dem Natur- und Geopark Steirische Eisenwurzen. 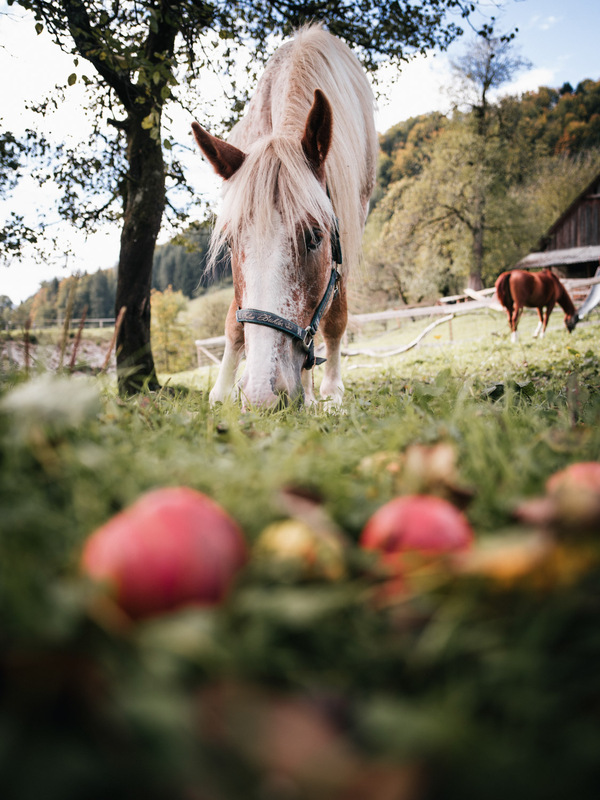 Der Name Gesäuseapfel soll auf die Tourismusregion Gesäuse zwischen Wildalpen und Admont hinweisen sowie auf die traditionelle Verbundenheit im Osten des Bezirkes Liezen. Zwei Bäume dieser Sorte wurden in Wildalpen und Palfau entdeckt. ERTRAG UND EIGNUNG: Wirtschaftsapfel. Auch im rauem Klima ein verlässlicher Träger. Der Name weist auf den Begründer der Wachsobstsammlung im Stift Admont hin: Constantin Keller (1778–1864). Keller arbeitete ausführlich in der Obstsortenkunde. Die Modelle der obersteirischen Obstsorten sind heute noch im Stift zu bewundern. Auch wurde der Streuobstbau in der Region von Admont bis Wildalpen durch das Stift Admont geprägt. Ertrag mittelhoch, geeignet als Küchenapfel und als früher Tafelapfel. Auch im rauen Klima verlässlicher Träger. Einen nicht veredelten Einzelbaum dieser Sorte fand Oberförster Alfred Pfemeter in der Naturparkgemeinde Wildalpen. Es handelt sich um einen Sämling der Sorte Früher Viktoria. Eine Bestimmung im Labor fand bereits 2016 statt. Der Apfel ist sehr ertragreich und findet primär als schorffester Wirtschaftsapfel mit leicht bitterem Geschmack Verwendung. Der besondere Wert der Sorte ist seine Robustheit und liegt in der Toleranz gegenüber Schorf. Der Apfel ist windfest. 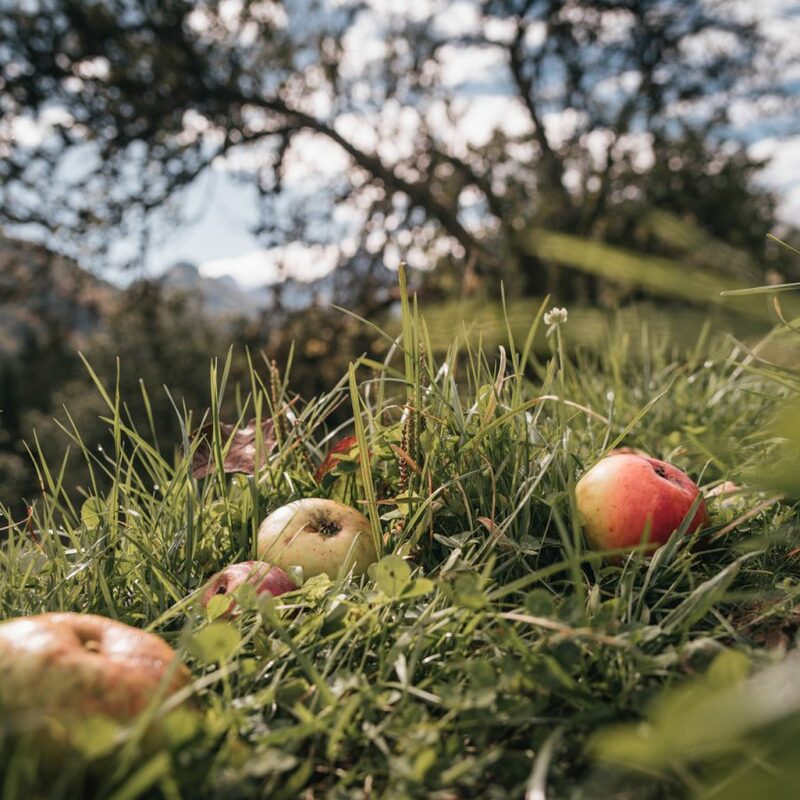 Two orchards in the Hopfgarten district of the Wildalpen Nature Park Community are used to preserve old and rare fruit varieties (mainly apples and pears) from the Styrian Eisenwurzen Nature & Geopark. In cooperation with the Austrian Federal Forestry Company (Österr. Bundesforsten AG, Forstbetrieb Steiermark), the Nature Park has set the goal of preserving the various varieties here in Wildalpen for future generations. Further information on the varieties is available on site. 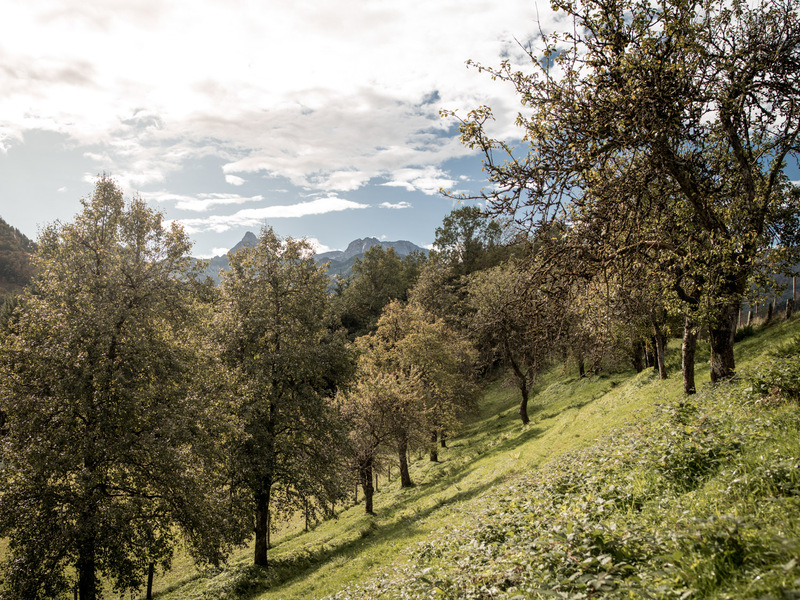 The freely accessible orchards are also ideal for a walk from the village centre of Wildalpen. Open your eyes – you can spot orchards everywhere along the way. 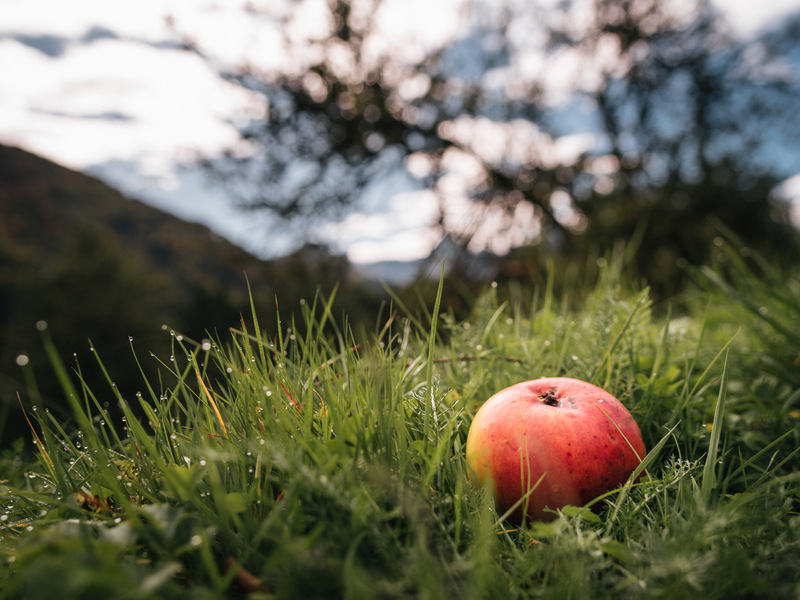 Are you interested in taking part in our meadow orchard project by making your very own contribution to preserving regional and rare fruit varieties? Take the opportunity to buy one or two fruit trees of your own in the Nature & Geopark. Oliver Gulas, our manager, is happy to assist you on your choice. Please don’t hesitate to get in touch with him at +43 (0) 664 88656411 for further details. To get an idea of the different orchard varieties, you are also welcome to visit the “Loidl Tree Nursery Fruit garden” near the SpringWater Museum in Wildalpen after checking in with Oliver Gulas – or stop by during the regular opening hours of the museum. 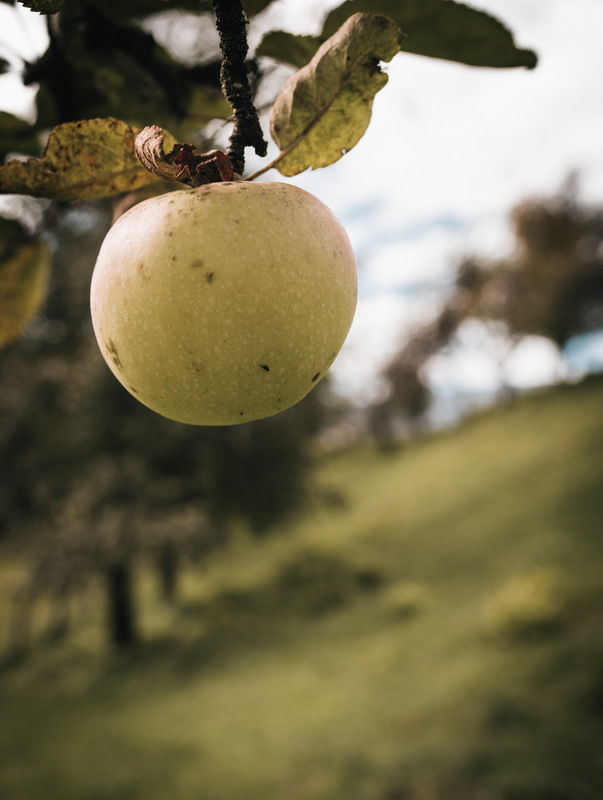 Rare varieties are available in different sizes – be it the well-known classics such as the leather apple or the Williams Christmas pear or special varieties such as the “Gesäuse apple”! 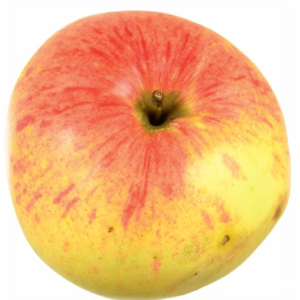 We have ideal fruit trees with crops ranging from fruit for direct consumption to fruit for processing to cider fruits. The trees have adapted to the local climate. All scions come from the Nature Park region. Our experts Oliver Gulas and Barbara Höbenreich are happy to give you a hand. Please don’t hesitate to get in touch at +43 (0) 3632/7714 for further details. 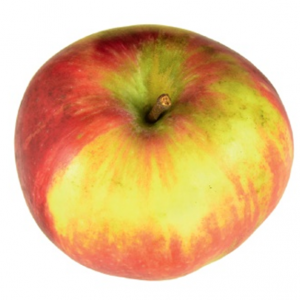 The following list provides an overview of the current stock of domestic apple varieties. Standard, half-standard and bush fruit trees are listed separately. All trees are grafted onto seedlings. In this case, the terms standard, half-standard and bush only refer to the current growth and height of trees grafted 2 years ago giving information on the future height of the crown. 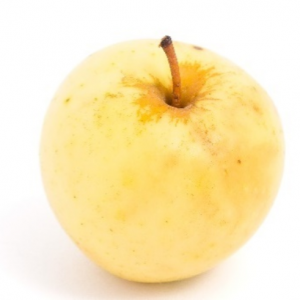 The following list provides an overview of the current stock of domestic pear varieties. Standard, half-standard and bush fruit trees are listed separately. Please go to “Open PDF” to get information on the respective characteristics. “Ripe to eat” and “ripe to pick”- months indicated in Roman numerals (a= start, m = middle, e = end). As we are currently filling up and completing the database, some descriptions are incomplete or might be missing entirely. All trees are grafted onto seedlings. In this case, the terms standard, half-standard and bush only refer to the current growth and height of trees grafted 2 years ago giving information on the future height of the crown.